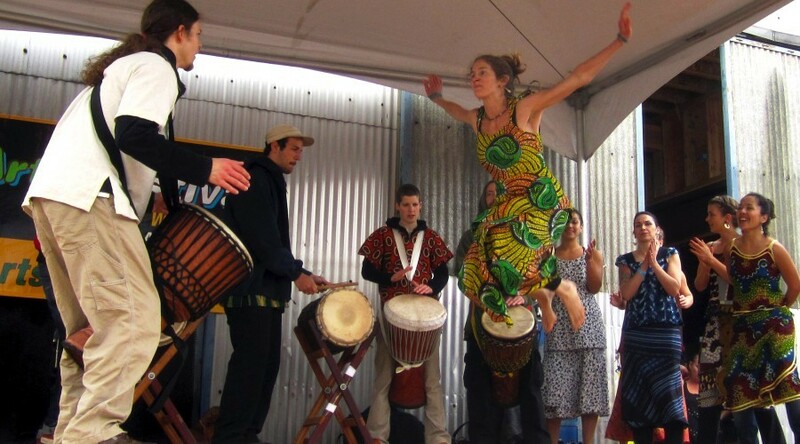 First, please note the return of the Humboldt Arts Festival! The fest brings even more art and cool to the Creamery District all weekend long. Oh, yes. Let's get our party on with Soul Night XXXI: The Vibe Doctor is Out. The purveyors of Humboldt's most successful dance event characterize graduation weekend as "the time where our town is overrun with parents driving the wrong way and drunken cousins from Chico slappin' five." More importantly, they continue, "It's also when our resident Vibe Doctor, Matthew Freedom, is packing up and moving to Pennsylvania." Please attire yourself in all black to both mourn and celebrate this departure. As part of the ceremony, DJ Red joins the crew. Tickets are $5, doors open at 9 p.m. This party is 21-and-over. Meanwhile, over at the ATL, a show for those graduates not saddled with parental entertaining. 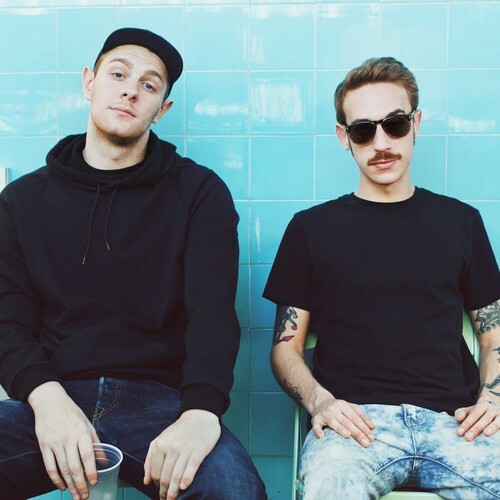 Go on, get filthy with LOUDPVCK and Psy Fi. Doors open at 9:30 p.m., cost is $20 at the door, $15 advance, must be 21-or-over. 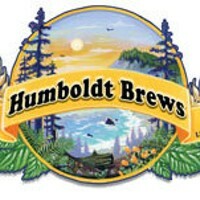 The weekend is only the beginning, Humboldt. Don't miss upcoming goodness.